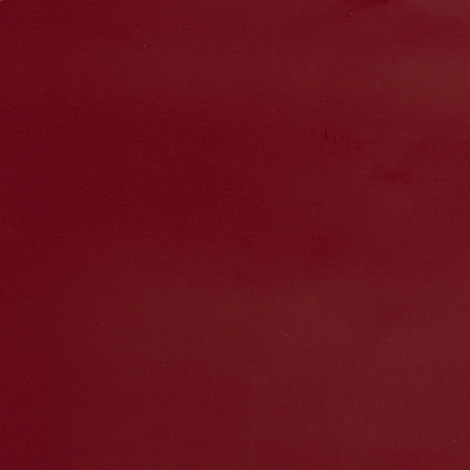 59" Bordeaux F3933 12.7 oz. Stamoid Top boat cover fabric offers unmatched crew protection. The robust fabric protects those on deck from rugged weather, sea spray, and sun (filtering 100% of UV rays). It operates the best in bimini tops, dodgers, enclosures, boat awnings, shade sails, sprayhoods, and cockpit enclosures. Stamoid Top marine fabric is mold and mildew repellent, colorfast, and waterproof. The high-tenacity polyester prevents shrinking and expanding under fluctuating temperatures. Stamoid Top's double-sided vinyl coating repels dirt for effortless maintenance. 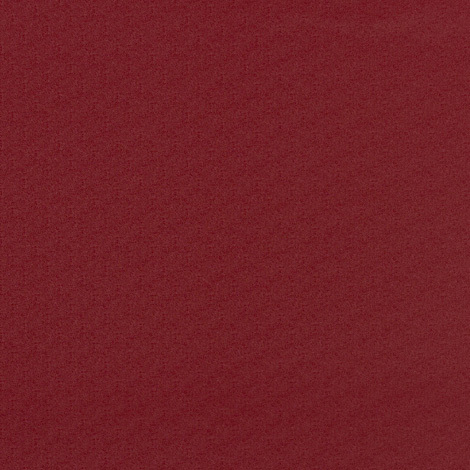 Use Stamoid Top marine fabric in Bordeaux for a contemporary design. The canvas material may be heat sealed.